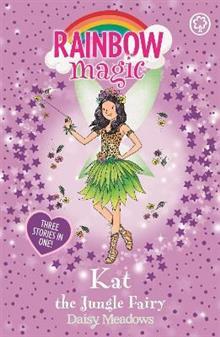 Join Kirsty, Rachel and Elsa for some magical festive fun! Kirsty and Rachel are very excited to spending Christmas together. 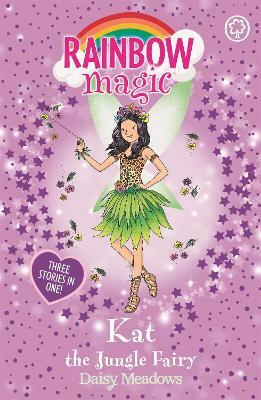 But when Jack Frost steals Elsa the Mistletoe Fairy's magical objects, the festive season in both the human and fairy worlds is at risk! Can the girls help get Elsa's objects back before the magic of Christmas is ruined forever?